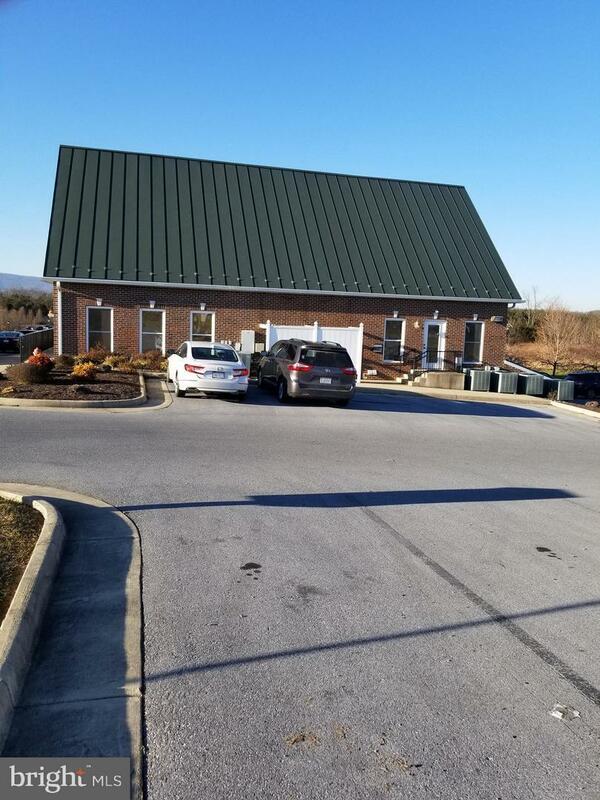 2174 SF for Lease, office/retail located conveniently off Exit 298, I-81, gateway to Strasburg, VA. 25 mins. south of Winchester+15 mins. west of Front Royal. 2 Suites are currently available; # 1&4. Suite 1 is featured in this listing. 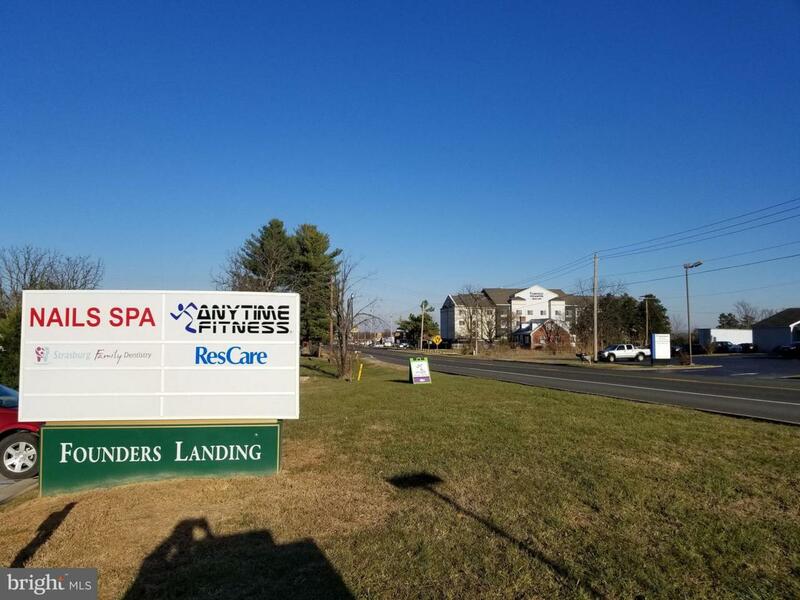 Ideal location; within walking distance of existing residential neighborhoods and a short drive from future residential development near the I-81 interchange. 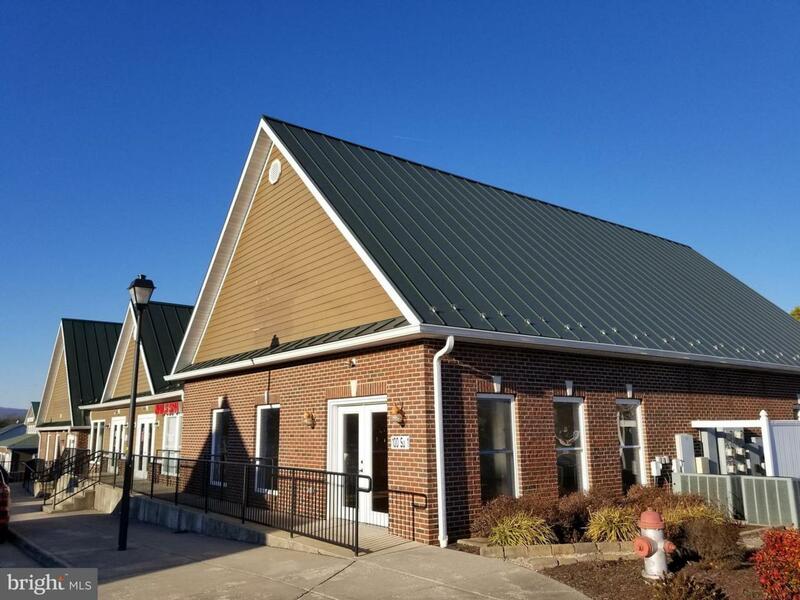 Only $8 PSF + $2.50 NNN!CAM fee covers: Heat pump service, mowing, snow removal of driveways, maintenance, property taxes and insurance and common area lighting. Zoning Description Planned Development. Most Commercial Uses Are Permitted By Right. See Https://Www.Strasburgva.Com For Details. 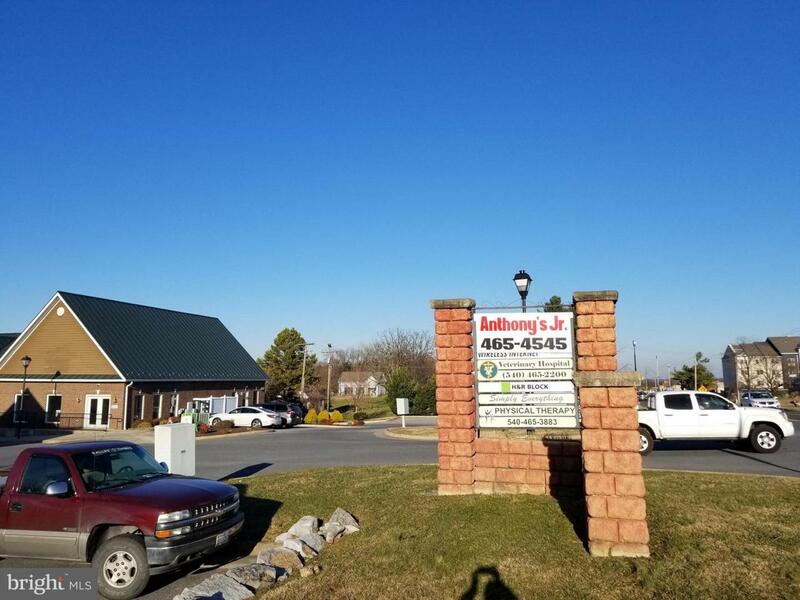 Accessibility Features 36"+ Wide Halls2+ Access ExitsGrab Bars ModRamp - Main Level Assessment Year 2018 Association YN No Central Air YN Yes Current Use Vacant Heating Fuel Natural Gas Hot Water Electric Incorporated City Name Strasburg Navigable Water YN N New Construction YN No Number Of Units Total 4 Original MLSNumber 301244545851 Ownership Interest Other Property Sub Type Office Sewer Public Sewer Tax Annual Amount 11104.0 Vacation Rental YN No Water Source Public Zoning Pd Zoning Description Planned Development. Most Commercial Uses Are Permitted By Right. See Https://Www.Strasburgva.Com For Details.